Set against the backdrop of the American Revolution in the late 18th century, Assassin's Creed III introduces a new hero, Ratohnhaketon, of Native American and English heritage. Adopting the name Connor, he becomes the new voice for justice in the ancient war between the Assassins and Templars. 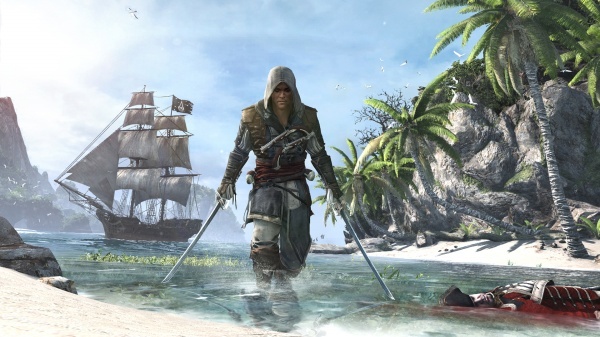 Players become an Assassin in the war for liberty against ruthless tyranny in the most stylized and fluid combat experiences in the franchise to date. Assassin's Creed III spans the Revolutionary War, taking gamers from the vibrant, untamed frontier to bustling colonial towns and the intense, chaotic battlefields where George Washington?s Continental Army clashed with the imposing British Army. 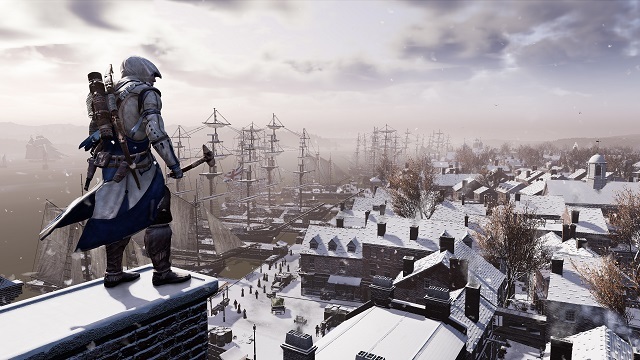 2/6/2019: Assassin's Creed III Remastered is coming to PC, PS4, and Xbox One on March 29th. 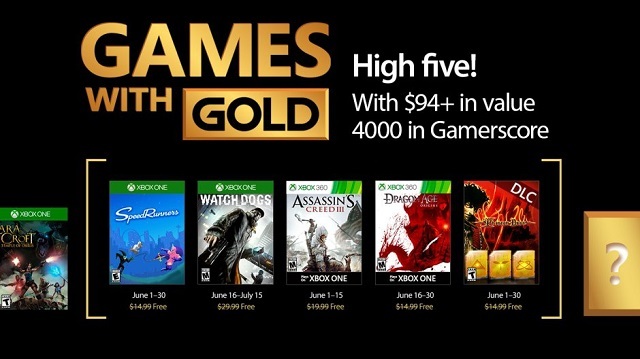 5/24/2017: The free games in the Xbox Games with Gold program include Assassin's Creed III, Watch_Dogs, and Dragon Age: Origins.